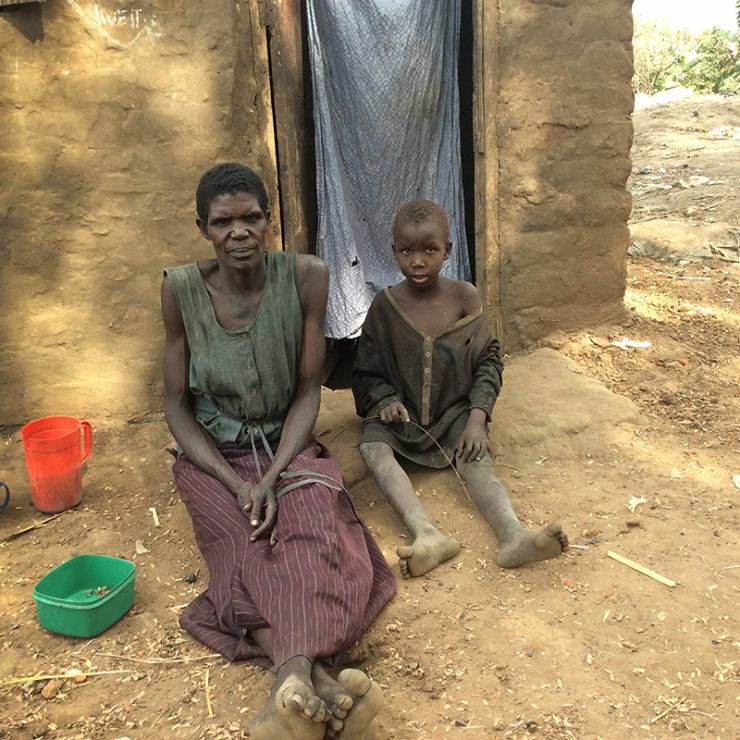 A short video from our team in Uganda, called Helping. In just two and a half minutes you’ll see lots of the great ways that our pupils and staff make life better by helping each other. The Child of Hope Christmas Party – for all the children from Namatala slum who attend Child of Hope school (and a lot more) – was a resounding success. 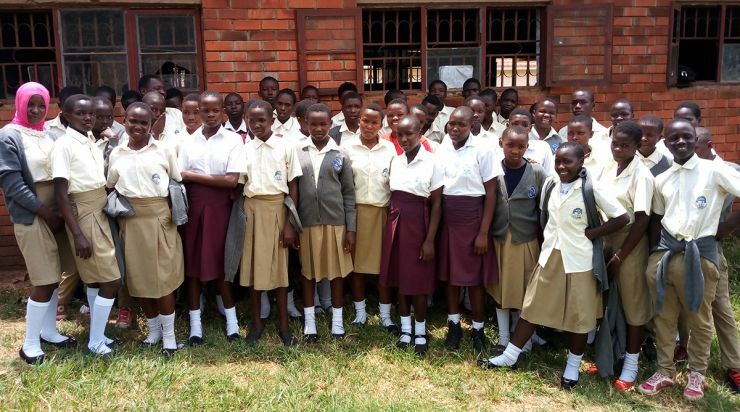 Last year Child of Hope School attracted a lot of local attention with their stunning results in the national Primary Leaving Exams – and now another cohort of children in primary class seven have just sat their exam. Here’s another new video for you… meet the support team that works with children and their parents both in and outside the school. As Child of Hope doesn’t yet have its own secondary school, its older students currently attend other schools in the locality. To ensure continued academic progress, the Family Support team liaises with their parents to address issues of shared concern. 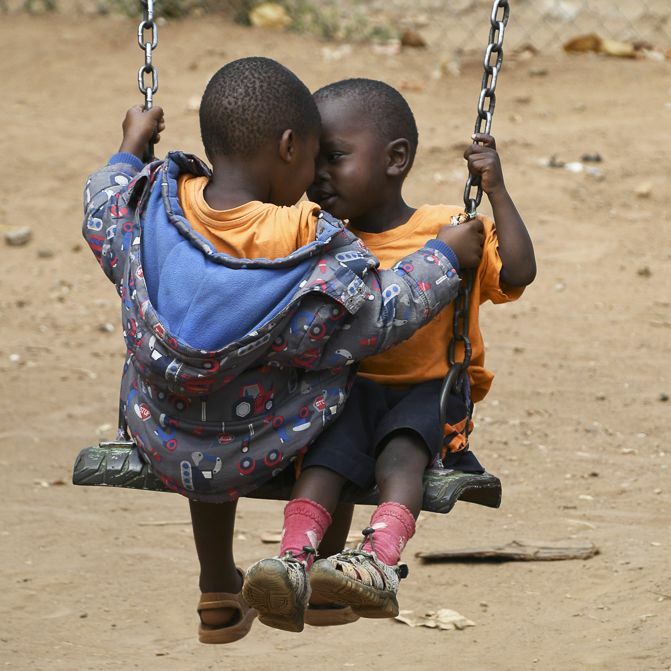 The number of malaria cases in Child of Hope children is reducing, thanks to intervention by our Family Support Team. 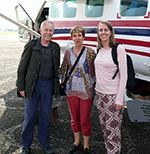 David, Clare and Anna Burrows from Surrey have watched their sponsored child progress through the different classes in Primary school and continued as she went to Secondary school. This July they visited her and saw the school for themselves. 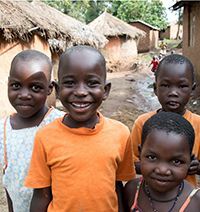 In this 5-minute video, you'll see the work of Child of Hope in Namatala slum and the amazing difference made by both free education at the school and our innovative Family Support Team that works alongside it.